I would definitely recommend this place for anyone in need of glasses. During my appointment with Dr. Koshuta he took his time explaining and going over everything I needed to know. Sarina and Dana were also a tremendous help in finding frames and adjusting my frames when needed. My husband and I have been seeing Dr. Koshuta for almost 10 years. We have not ever had a bad experience. The staff is pleasant and kind. My last eye exam was quick and timely. I always feel that Dr. Koshuta is thorough! I would recommend this office to anyone looking for an eye doctor! Two days before a month long camping trip, my glasses broke. 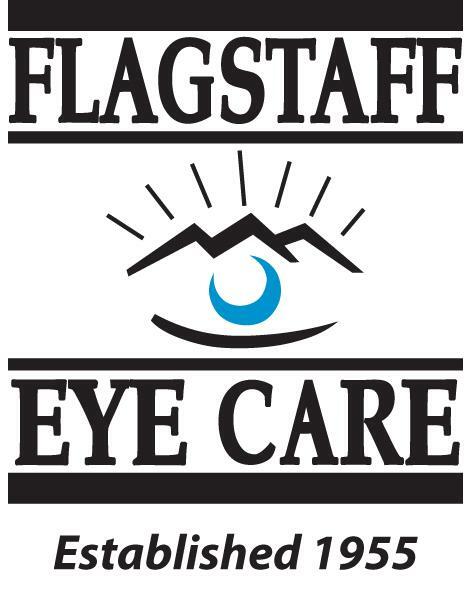 I went to flagstaff eye care where the staff were just completely inviting and understanding about the situation. They helped immensely with professional and friendly service. If your searching for new glasses, go there!